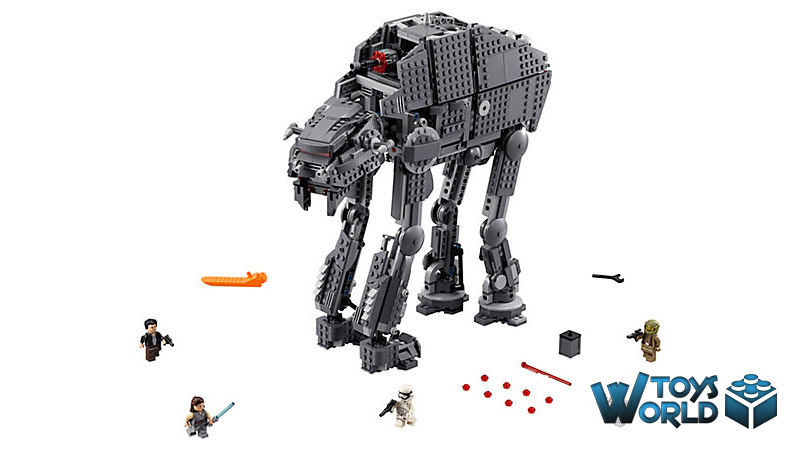 Add a fearsome walker to your LEGO Star Wars First Order army with the Heavy Assault Walker. This awesome model, based on the walker from the blockbuster Star Wars: Episode VIII movie, features tough armor-plate detailing, posable legs, posable head with opening minifigure cockpit and spring-loaded shooters, an aimable rapid-fire stud shooter on top, and detachable canisters that can be released from the rear of the walker. There’s also a storage compartment at the side with extra stud ammo and an opening hold to the rear with space for a minifigure and extra missile ammo. 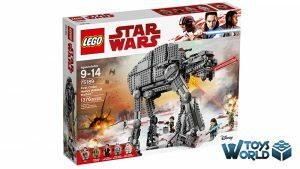 Last month, The Last Jedi (the latest tale in the Star Wars movie saga) hit the big screen, and LEGO have once again done us proud with a range of sets to compliment the movie. 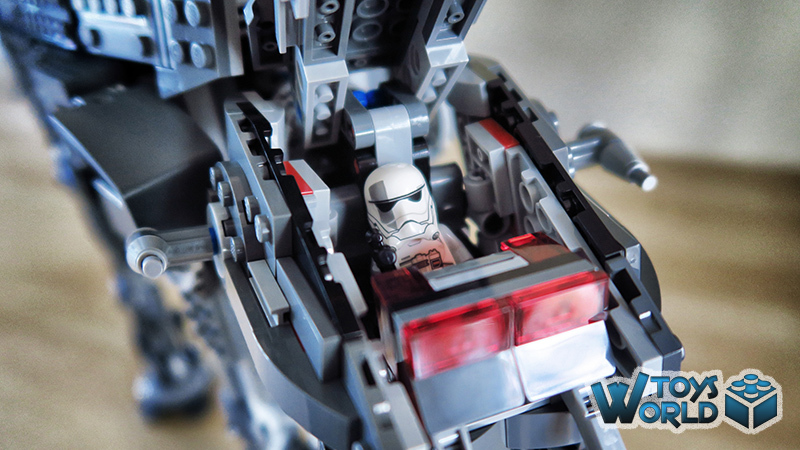 ToysWorld managed to get our hands on the new LEGO Star Wars: First Order Heavy Assault Walker – and it really is a true beast of a build! Those of you who have seen the original Star Wars trilogy will no doubt recall that memorable scene in The Empire Strikes Back, where the AT-AT walkers emerge from the mists of the ice planet, Hoth. 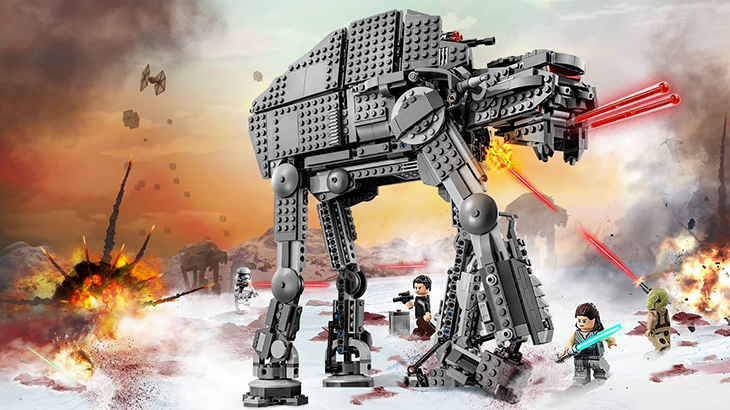 The fact that the new, souped-up, version (now called the Heavy Assault Walker), makes its way on screen in the latest movie, really brings home just how iconic the vehicle is. 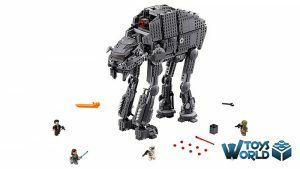 Not a great deal has changed in the design – it doesn’t need to – but there is enough here in LEGO form, to make it a necessary purchase – even if you have the previously released AT-AT Walker sets. 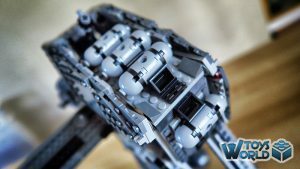 The build was pretty straightforward, and there were a number of pieces familiar to those who have any LEGO Technic sets – in fact, this felt like a crossover between the two lines. Our build time clocked in at around 3 hours, and with 9 bags, you can split up your time into easy stages – or just do it all in one go, like us! There were various sections during the build that we particularly enjoyed, but the legs and the cannister section on the rear were among our favourites. There’s just SO MUCH detail in those legs and little accents like the shin ridges and the ankle bars help to build up a more complex and exciting aesthetic. 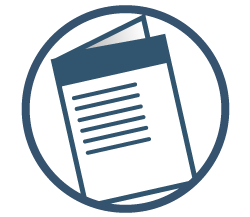 As for functionality, starting off with the legs (yes, I know we’re OBSESSED with the legs), there are several points of articulation; not just in the lower leg, but the upper leg and also the feet, which feature a swivel motion. 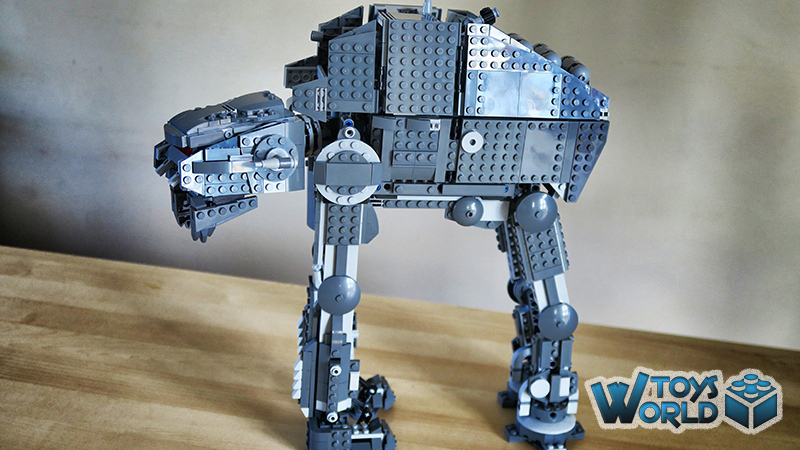 The walker can actually stand on just 3 legs if you position it correctly! Moving up to the main body section, there are swing-out doors a-plenty! Just to the right of the front-left shoulder is a small hatch that lowers to reveal a storage box that contains some of the red ‘laser’ studs. To the right of that is another, larger panel that swings out to reveal a Stormtrooper with a hook to hold a wrench. It is here that you get the first, glorious view of the inner workings of the walker, and all those Technic pieces really sell the idea that this is a machine. The hatch above also swivels out, but it’s just to show more of the inner workings. Moving over to the right side – again, just to the left of the shoulder is another hatch that lowers to reveal a holder for 6 laser studs. 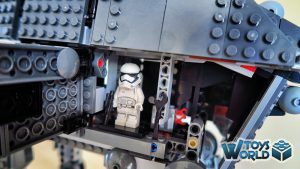 The larger panel to the left of it opens to reveal space for another Stormtrooper and a claw to perhaps hold some guns or other weaponry. 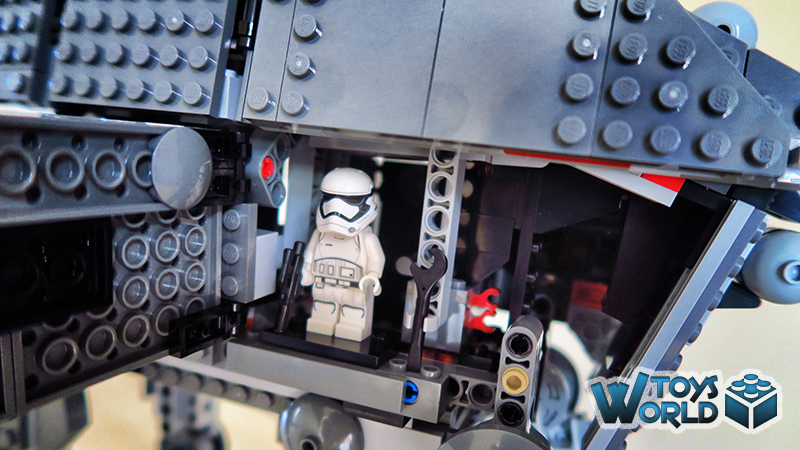 Like with the other side, the top left and right panels swivel out to reveal more detail of the inner workings of the walker. Turning our attention to the front, there’s a cockpit area that seats one Stormtrooper; we’d have liked it if there was space for two – especially considering the size of the vehicle, but there is room elsewhere to smuggle your imperial henchmen. The lid of the cockpit moves up and down, and there is side-to-side movement in the head area, with a lovely neck detail. The side panels on the head section do wobble up and down a little bit, but it’s a minor gripe, in a largely impressive build. The head also packs 2 lasers that fire from underneath. On the back of the walker is another gun that packs a six-stud shooter. Rotate the cog at the back and the gun fires all six in quick succession. You can also adjust the angle / trajectory by moving the gun arm forwards and backwards, as well as up and down. Whoever said grey is boring? Sure the colour takes up about 98% of the total build, but it’s beautiful and sleek and the two-tones of the lighter and darker shades, compliment each other perfectly. 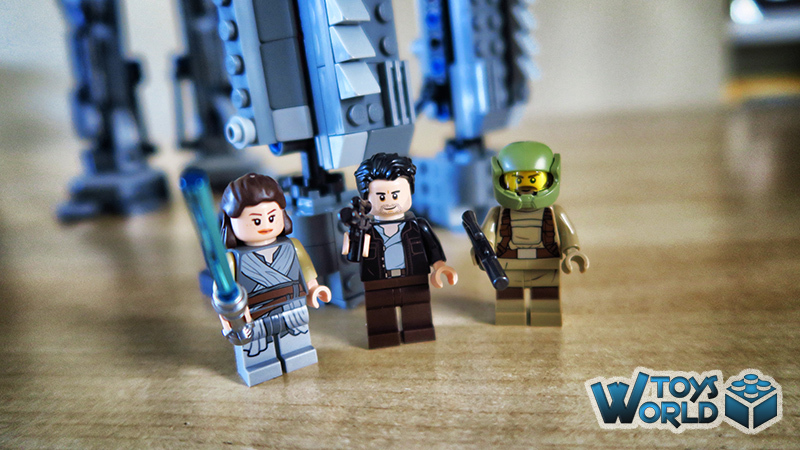 There are 5 minifigures included in the set; Rey, Poe Dameron, a Resistance Trooper, a First Order Walker Driver and a First Order Stormtrooper. Overall, the First Order Heavy Assault Walker is a loyal, LEGO representation of the on-screen vehicle. There are so many design cues and accents that help make it larger than the sum of its parts. Whilst there is a little wobble in the head area, the majority of the build is pretty stable, and it’s an imposing sight, once completed. Brick to cost ratio is a little higher, when compared to the recently released ‘Downtown Diner‘ set, which has nearly double the number of pieces for the same £129.99 price tag, but it still somehow feels worth it when you behold the finished walker. + Click Here to buy the ‘First Order Heavy Assault Walker‘ set from LEGO for £129.99! 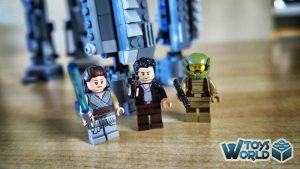 LEGO AT AT, Construction, First Order, First Order Heavy Assault Walker, LEGO, LEGO Star Wars, Poe Dameron, Rey, Star Wars, Stormtrooper, The last Jedi, Walker. permalink.